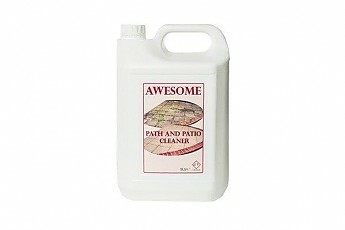 For cleaning Pathways and Patio areas. Bring those areas back to life. Where gloves and suitable protective clothing.